The best-kept secret of the U.S. Presidency is about to be revealed. "There are stories no one knows. Hidden stories. I love those stories. And since I work in the National Archives, I find those stories for a living." Beecher White, a young archivist, spends his days working with the most important documents of the U.S. government. He has always been the keeper of other people's stories, never a part of the story himself . . . 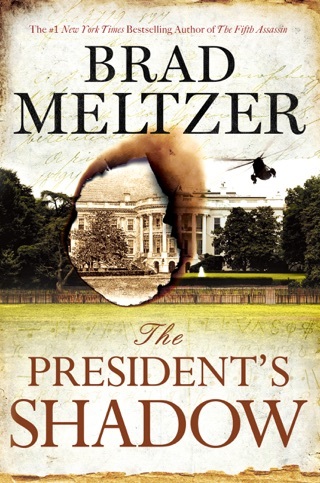 When Clementine Kaye, Beecher's first childhood crush, shows up at the National Archives asking for his help tracking down her long-lost father, Beecher tries to impress her by showing her the secret vault where the President of the United States privately reviews classified documents. After they accidentally happen upon a priceless artifact -- a two-hundred-year-old dictionary that once belonged to George Washington -- hidden underneath a desk chair, Beecher and Clementine find themselves suddenly entangled in a web of deception, conspiracy, and murder. Soon a man is dead and Beecher is on the run as he races to learn the truth behind this mysterious national treasure. His search will lead him to discover a coded and ingenious puzzle that conceals a disturbing secret from the founding of our nation. It is a secret, Beecher soon discovers, that some believe is worth killing for. 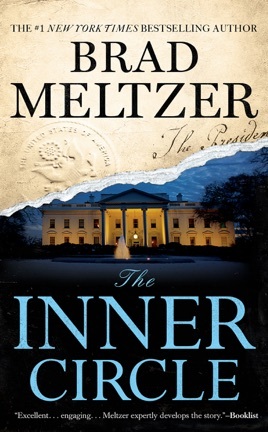 Gripping, fast-paced, and filled with the fascinating historical detail for which he is famous, THE INNER CIRCLE is a thrilling novel that once again proves Brad Meltzer as a brilliant author, writing at the height of his craft. 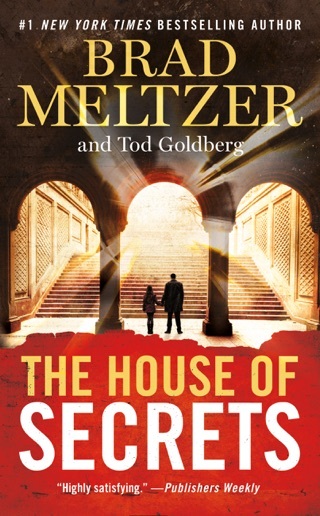 A fascinating look at the hidden treasures of the National Archives is the one strength of this otherwise unsatisfying thriller. Archivist Beecher White, to impress childhood crush Clementine Kaye during a tour of the archives, shows her the "Sensitive Compartmented Information Facility" reserved for President Orson Wallace, who often visits the SCIF. 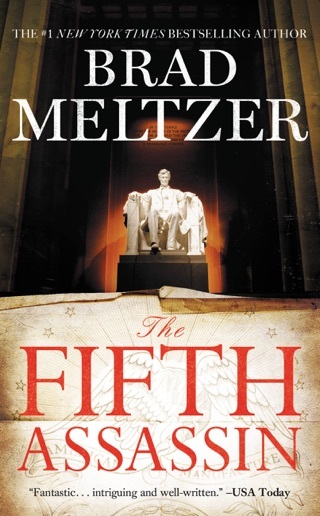 The accidental discovery of a rare volume linked to George Washington starts White on a perilous journey involving the Culper Ring, a secret spy group reaching back to the nation's first president; Nico Hadrian, a failed presidential assassin confined in a mental institution; and a presidential secret entrusted only to a few of Wallace's closest friends. Kaye's ambiguous re-entry into White's life adds another challenge. 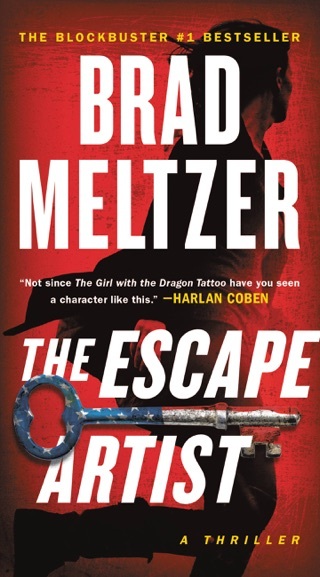 Bestseller Meltzer (The Book of Lies) fails to dial up much suspense with too many sketchy characters and a plot that never lives up to its promise, but the December 2 debut of his History Channel show, Brad Meltzer's Decoded, is sure to win him new fans. 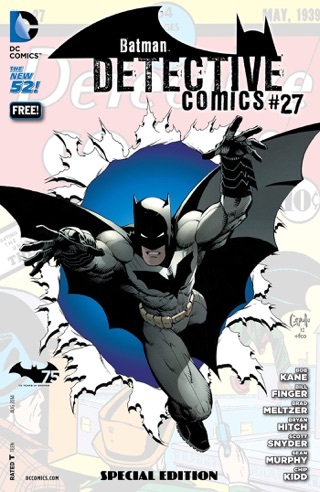 Downloaded yesterday, could not put down. There is a bonus novel in this ebook which is really almost a thousand pages total. 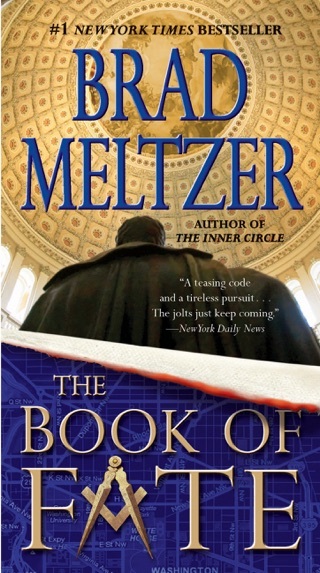 Read the bonus novel (450 pages) first which was as good as the inner circle book. Nearly finished whole nearly thousand pages in less than 24 hours. Great book! Yes, there are two books by two different authors in here. Inner circle ends around page 800. VERY ABRUPTLY. So bad in fact, it really needs to be titled "inner circle:part 1"
As for inner circle part one, read fast at times. Not bad, but it's one of those books totally written with a Movie in mind. Started well but really didn't hold up and left you holding the bag at the end. Very disappointing.